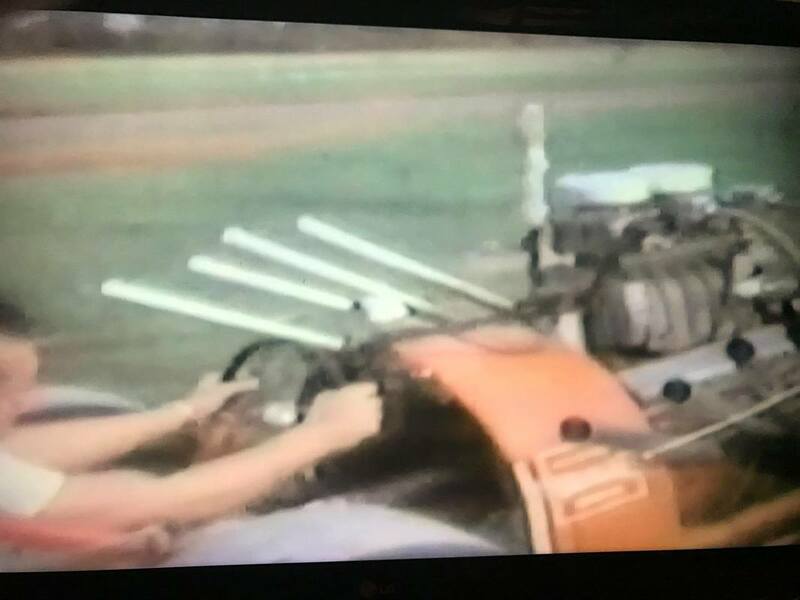 At this point very little is known about this old drag strip, except it exsisted, but is no more, research is needed to find out the years of its operation and details of its history. Andrew Thornton pointed out that it ran on the old Richmond Airfield, which is adjacent to the Richmond Speedway dirt track. 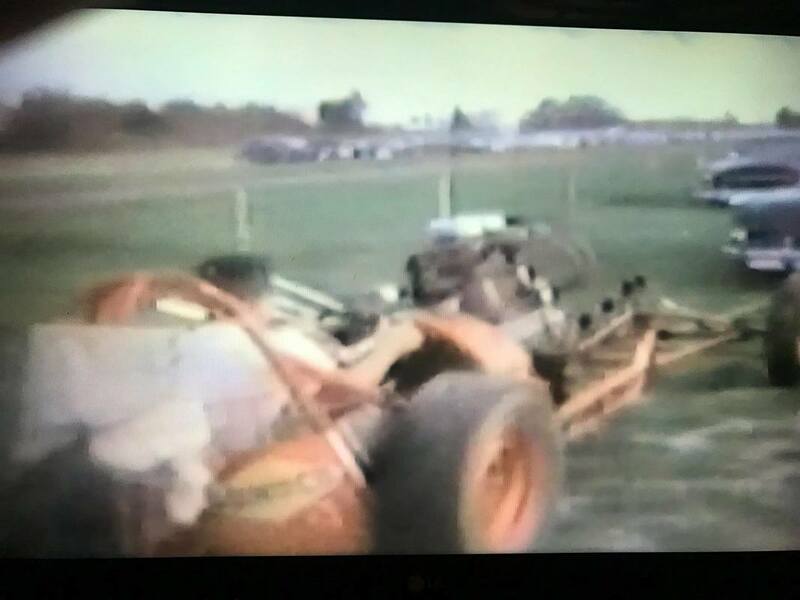 The dragstrip was two single sealed strips separated by a strip of grass.